Millions of people make their first skydive every year, but most of them are unprepared for the experience. 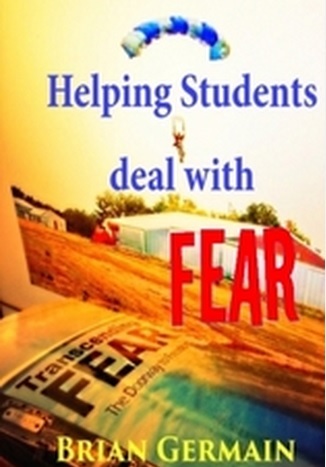 The more you understand, the less fear you will experience, and the more fun you will have. This in-depth look at the first jump experience will enlighten you about the jump itself, and help you choose the right dropzone for this monumental, potentially life-changing experience. 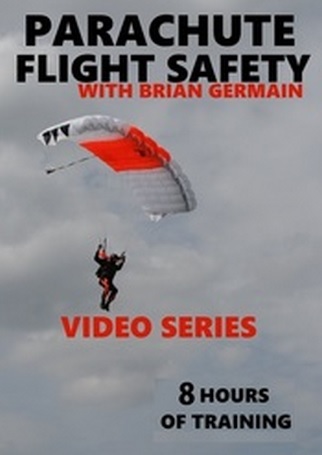 You will be guided by one of the most experienced skydivers in the world, Brian Germain. Brian is a parachute designer and test pilot, competitor, author, radio show host and teacher with three decades in the sport and over 15,000 jumps. 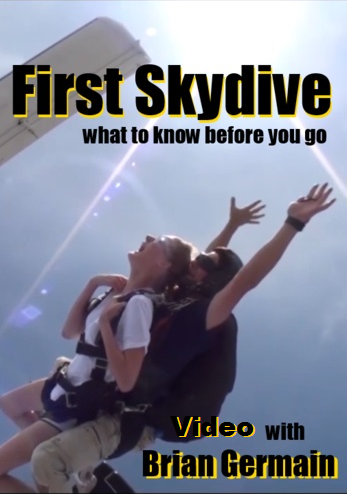 This comprehensive video will make you a more educated consumer, and safer skydiving student. It will help you to prepare for your first jump in ways that will amaze your instructors, and allow you to have the perfect first flight. 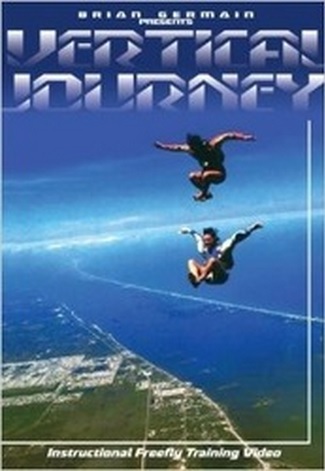 Tandem Skydives are the most common type of first jumps. With a tandem you jump out attached to the front of your instructor and ride with them for the entire jump including freefall, canopy ride and landing. Training for tandem students is relatively limited and normally consists of a short video and briefing which prepares you for the ride as a passenger. This is the middle of the road price point for your first jump. Accelerated Free Fall (AFF) is a skydive where you jump out with two instructors holding your sides for the exit and free fall but once the parachute is deployed its up to you to land the parachute. Often times one way radios are used to help instructors on the ground relay flight, pattern and landing instructions to the student. AFF requires significantly more training than a tandem and some dropzones prefer if you do a tandem before you do an AFF jump. Due to the extensive training and two jump instructors, the cost is greater than any of the other jump types. 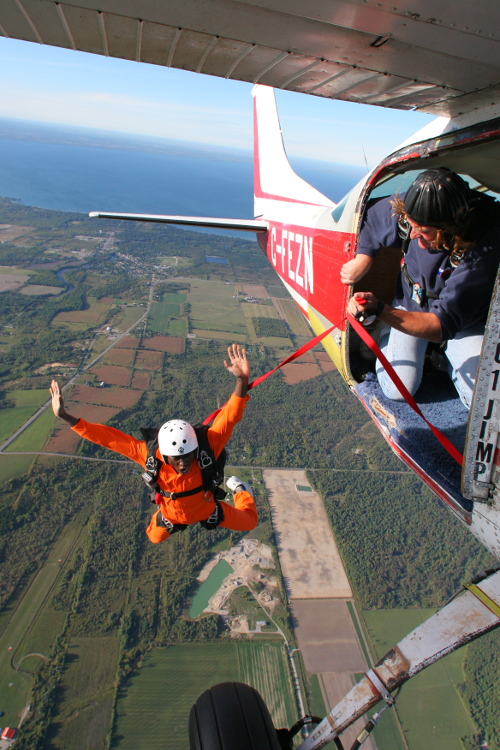 Static Line is where you jump from the plane by yourself and a static line attached to the plane pulls out your parachute immediately upon exit. You are responsible to fly the parachute to the ground and often times one way radios are used to help instructors on the ground to relay flight, pattern and landing instructions to the student. Static Line requires more training than a tandem and many dropzones have dropped the training program so it can be hard to find a dropzone that does Static Line jumps. Static Lines are the cheapest type of first skydives.